who said Peter Bourjos couldn’t hit? 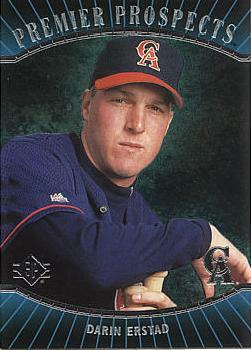 During his rookie season in 2010 Angels center fielder Peter Bourjos provided less offensive production than Reggie Willits. Mike Scioscia stuck with the fleetest of foot Angel and Bourjos rebounded to become one of three MLB players with double-digit home-runs & triples plus 25 doubles. Most of the jump in hitting prowess can be attributed to his getting 11 addition hits from each 100 balls he put into play this year vs. last. His BABIP was over 30% vs. RHP & LHP, at home & the road and in each half of the season. Sounds like a reliable indicator of future success. Do Halos fans believe he will continue this performance in 2012?